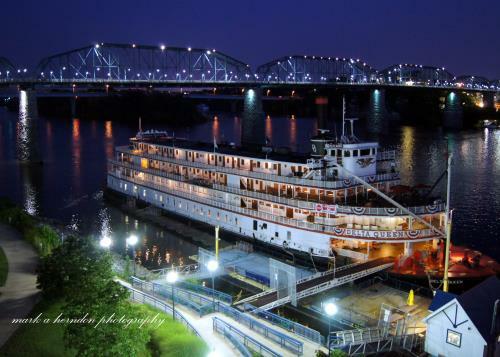 The nation’s last authentic overnight steamboat may once again cruise the rivers of America’s Heartland and Deep South. 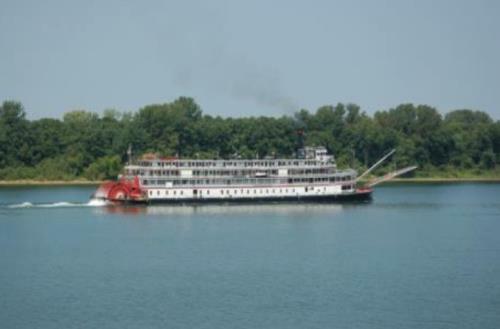 The U.S. House of Representatives voted on Tuesday to reinstate an exemption to allow the Delta Queen Steamboat to return to service after a decade-long retirement. “A remarkable piece of the nation’s maritime history is reborn,” said Leah Ann Ingram, vice president and chief operating officer of the Delta Queen Steamboat Company. Beginning in 2020, themed voyages will operate on the Mississippi, Ohio, Tennessee, Cumberland, Kanawha and Arkansas Rivers. The vessel will first undergo an extensive renovation at a ship yard in Houma, La. The Delta Queen was in Chattanooga docked near Coolidge Park as a floating hotel until it was moved to be restored. “On behalf of all of us at The Delta Queen Steamboat Company, we would like to thank our past passengers, supporters, crew members and law makers who did not give up on our efforts to save the Queen,” said Mr. Martin.